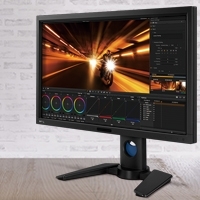 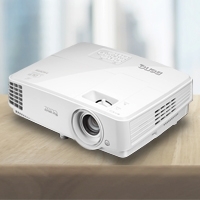 The PV270 is designed to meet the high demands of video editing professionals. 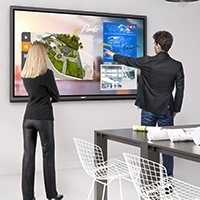 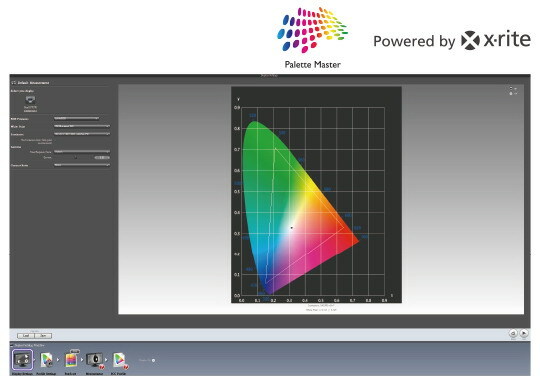 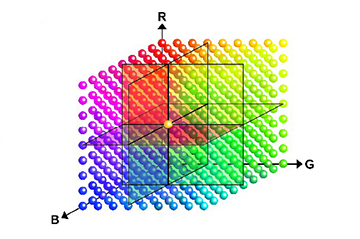 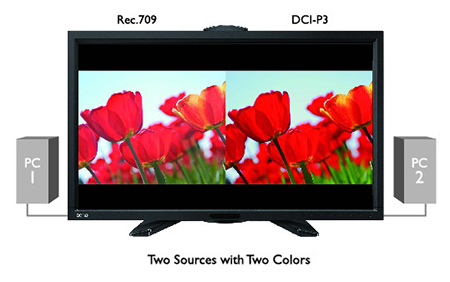 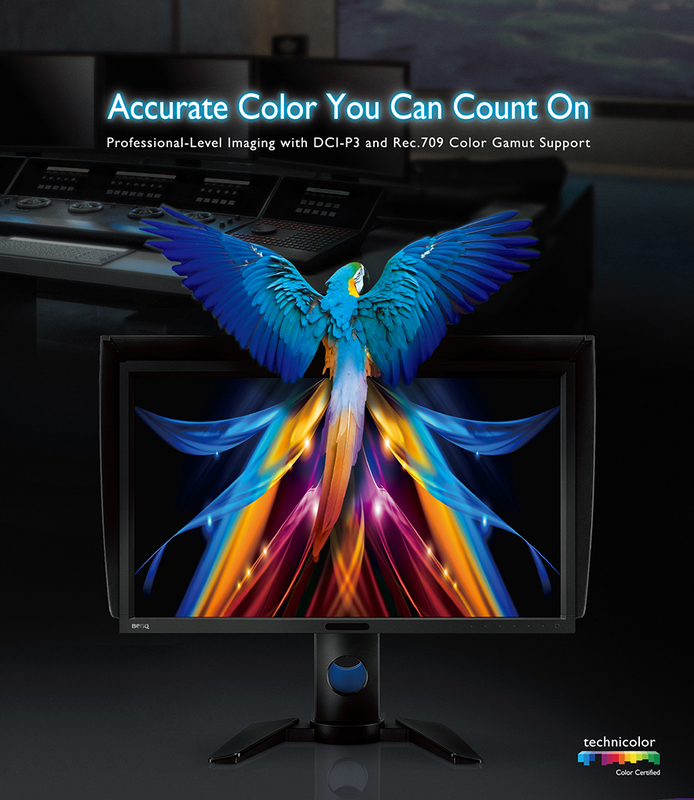 It is Technicolor Color Certified to meet professional digital color rendering standards. 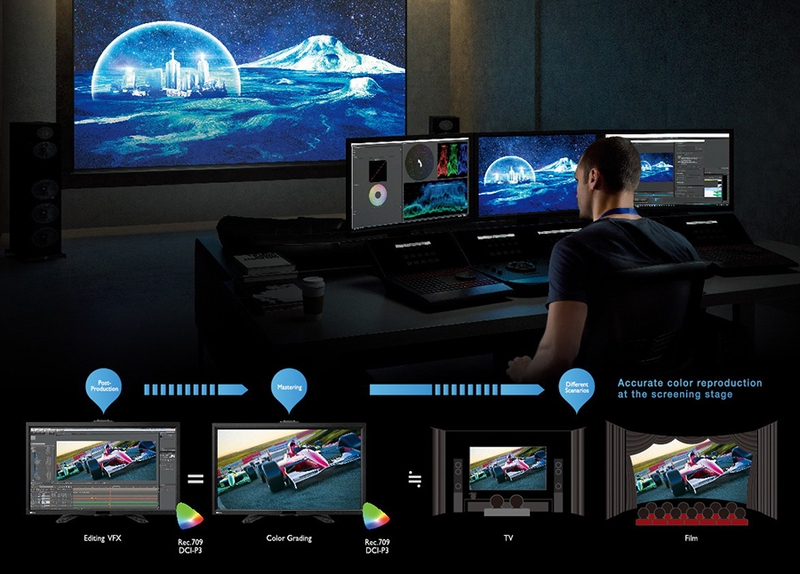 Powerful calibration tools and high-quality color performance makes the PV270 ideal for post-video production.